Most of the time the Web-Designer or the Web-Developer is entrusted with the task of choosing the right host and the hosting plan for the website. However, it is wise to know that when one plans to host a website, there are two aspects to be considered – The Host and the Hosting Plan. Listed below are some points to remember when selecting a host and a hosting plan for your website. Administration-Functions – The owner of the website should be able to modify or delete parts of the website quickly and easily. Hence, access to the online control panel is mandatory. 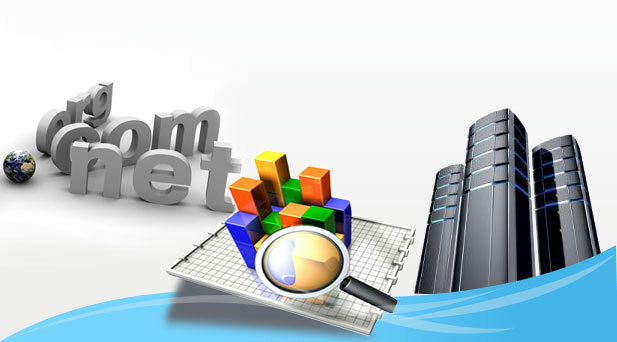 Cost – Most hosting companies issue highly competitive prices for their hosting plans. It is recommended that the owner choose wisely. E-Mail Capabilities – The number of e-mail addresses, auto responders and ability to use e-mail aliases are necessary. Extra-Features – Some extra features like FTP access capabilities for sharing files and software support may be offered by some hosting companies to make their plan more attractive. Reliability – The reliability of the web hosting company must be verified. One may check on basic aspects like their clients, their clients’ testimonials and the domain expertise and experience of the company. Reports – Reports on website activity and access to server logs are important to man the traffic and keep track of the activities on the website. Security – Security of high importance especially if the website is for e-commerce where the user is required submit personal information or making a payment online. Encryption capabilities and the ability to set up a secure-server for the hosting plan should be enabled. Speed – The loading speed is a point to remember when selecting host for the website. Users do not typically like waiting for a long time for your page or website to load. Whether or not the user has high speed internet connection the speed offered by the hosting company is an important factor. Storage-Capacity – Bandwidth is an important factor in website hosting. Most hosting companies offer adequate space for standard websites. However, as the website increases traffic and hence grows, space becomes an issue to be considered. Support – Technical Support from the host is equally important so as not to get stuck when there is a glitch or a problem with hosting. Quality and convenience of the technical support staff must be ensured.